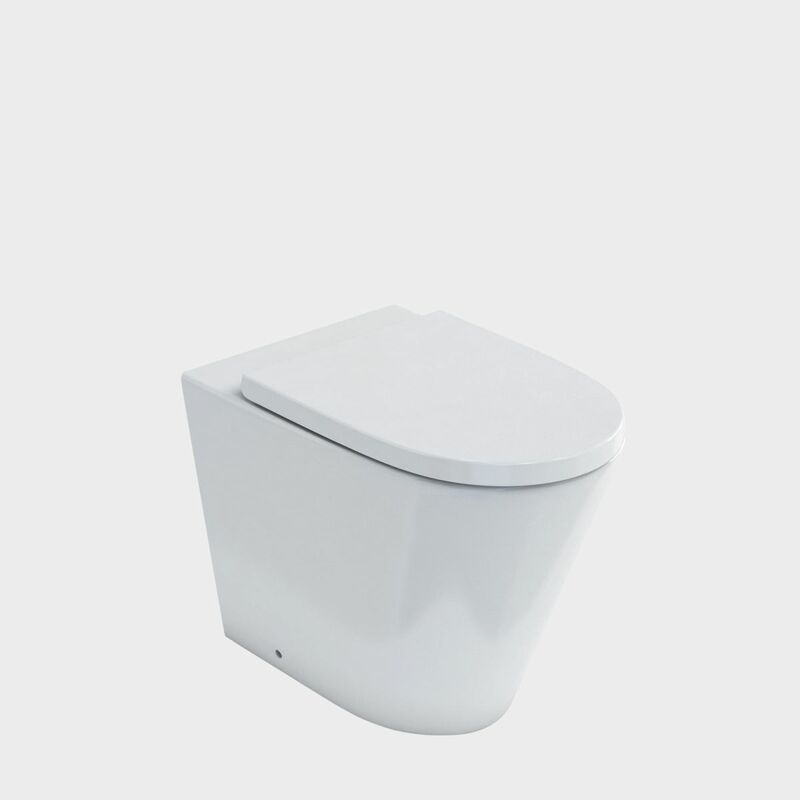 Our toilets are coated with a NanoGlaze finish - a special glaze that creates a barrier against bacteria, oils and dirt particles, which makes it easier to clean and offers maximum hygiene. The Sphere easy-height back-to-wall toilet suite is designed for maximum hygiene and easy cleaning, thanks to its rimless design. 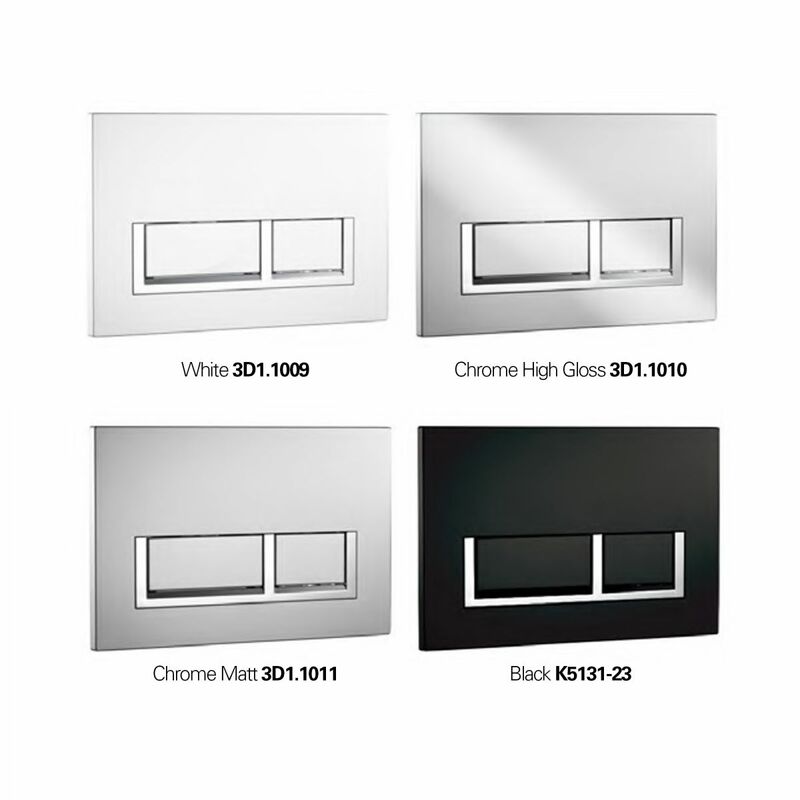 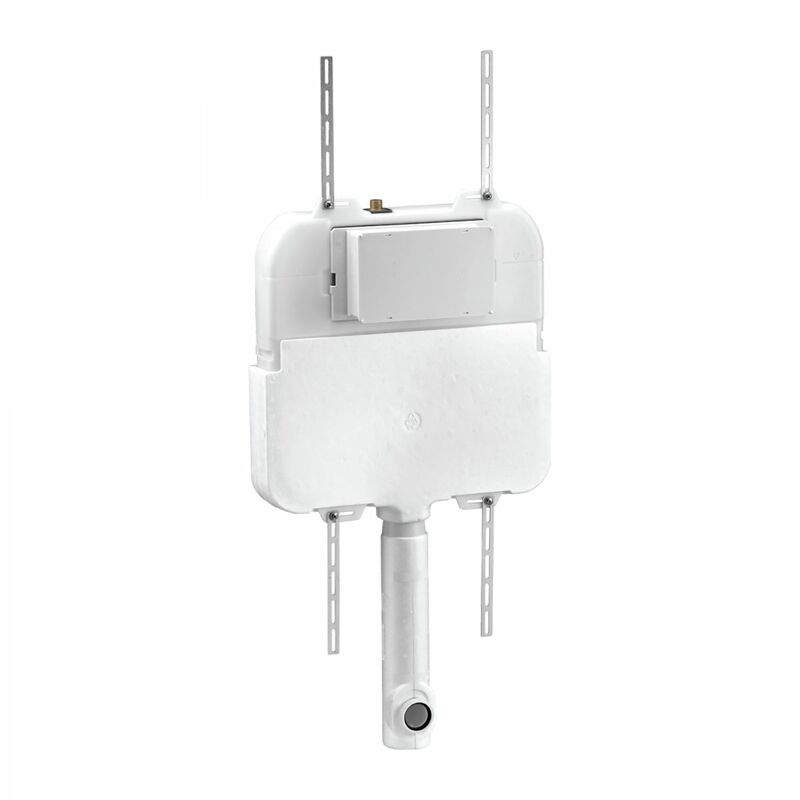 Its 'out of sight, out of mind' in-wall cisterns offers a minimal and contemporary look to your bathroom. It also features a removable soft close seat with stainless steel hinges and sustainable dual flush option. 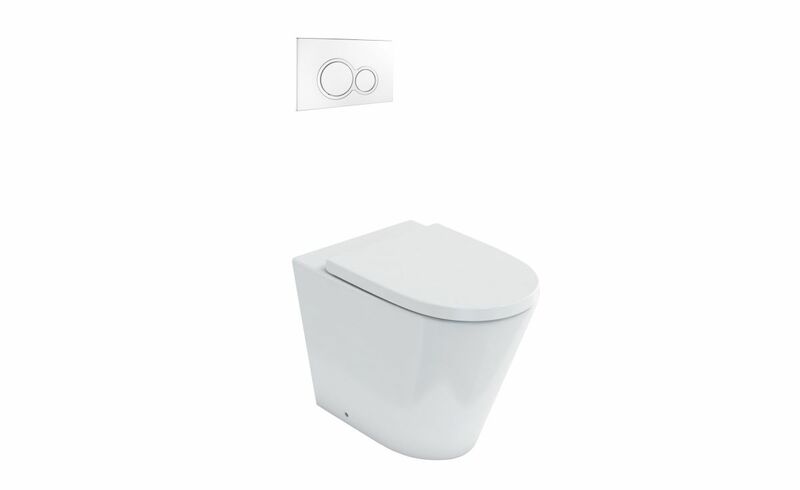 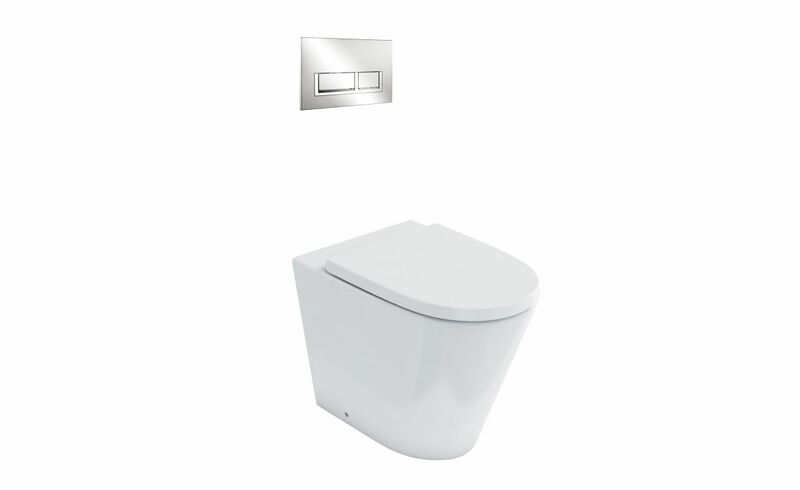 Toilet suite includes soft close seat and lid, in-wall cistern and dual-flush plate. 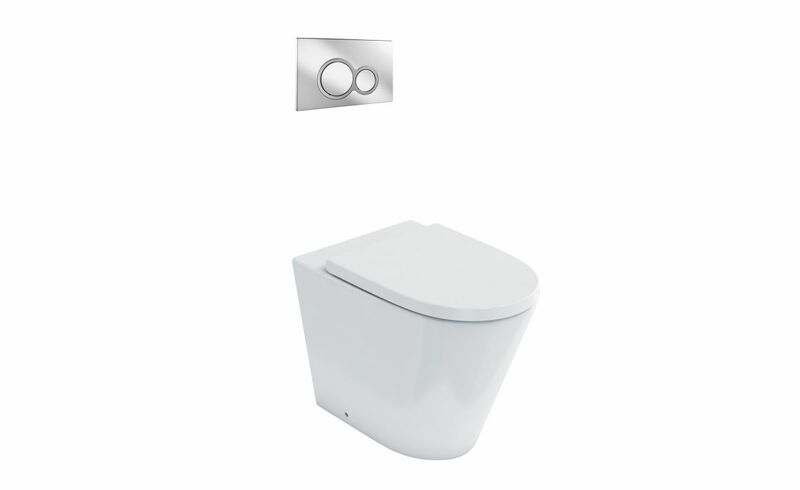 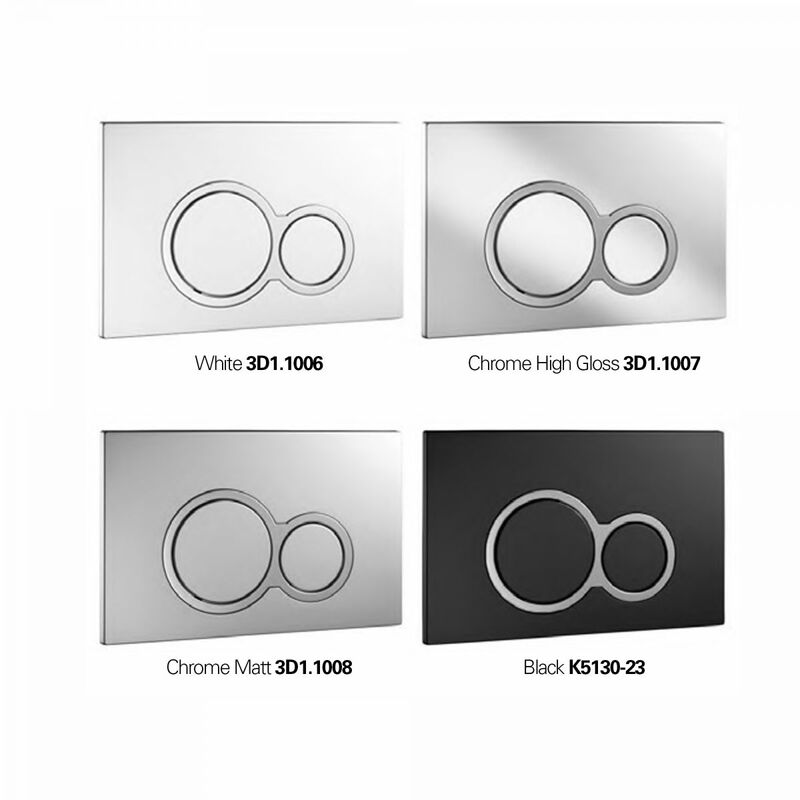 Rimless design offers maximum hygiene and quick easy cleaning. 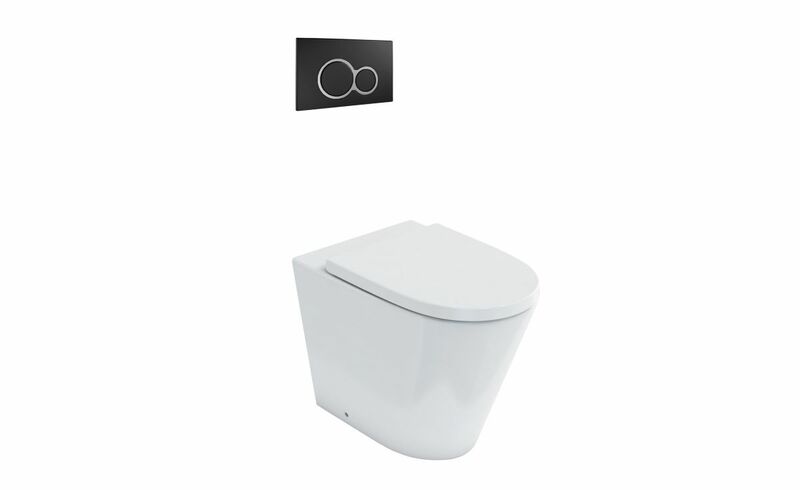 Vitreous china with Nano Glaze – helps keep ceramic stay cleaner for longer.